Belgium dominated Panama on Matchday one – eventually cruising to a three-nil victory. Tunisia meanwhile, they slipped to the cruelest of defeats against England. An added-time goal by Harry Kane snatched away a valuable point as they left Volgograd empty handed. The Belgians have been summarised by many as an outside bet for this tournament. A squad filled with talent went about dismantling Panama on the opening matchday of Group G.
The Carthage Eagles could be forgiven for feeling a little hard done to following their late disappointment against England. Matching their opponents at times, and even surpassing them occasionally, it could have been a very different outcome had their finishing been of a higher standard. The 25-year-old spoke this week about his public perception, questioning why those back home in Belgium seem to take pleasure from his occasional failings. It is an appropriate question for the striker to ask, especially after his performance against Panama. 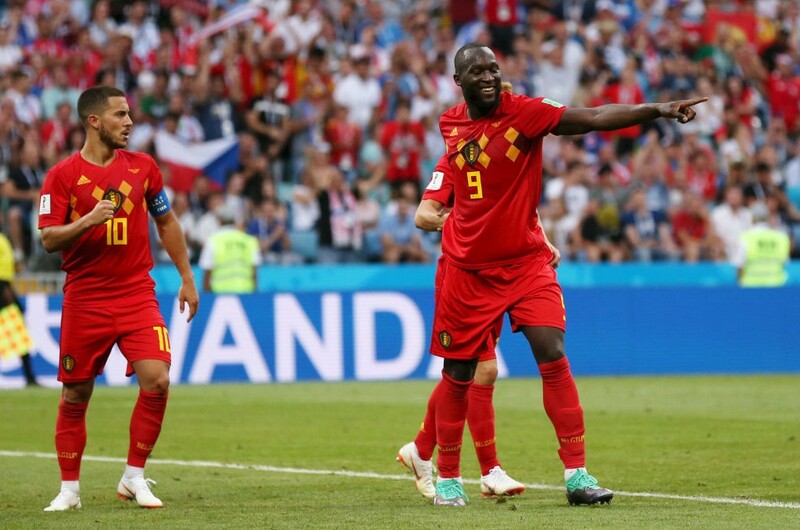 Matchday one showed the world just what Lukaku is all about – excellent in the air whilst retaining the ability to gently and precisely find the net should patience be required. 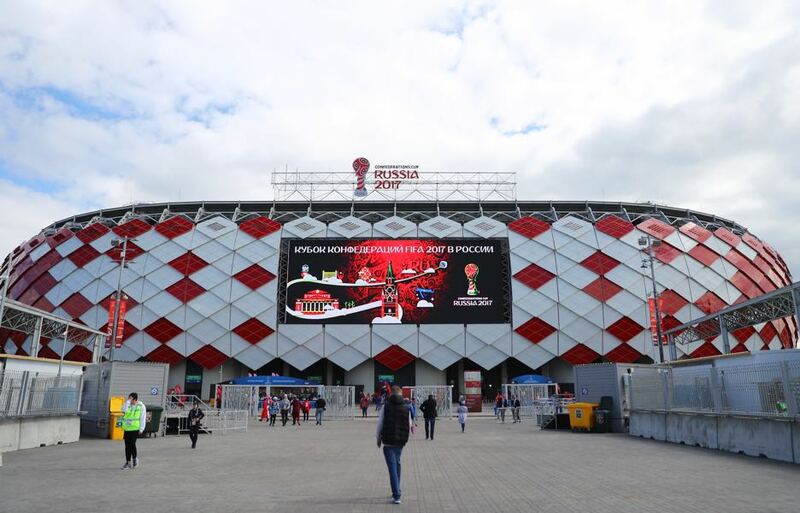 The 25-year-old will hope to pick up against Belgium where he left off against England – the winger was one of the Carthage Eagles standout performers in their opening group game, despite the end result. With seven goals and six assists in last season’s Ligue 1, the winger is able to find the net or set up one of his teammates. Adept in front of goal he also possess the skill to drive at opposition defences with pace – drop off though and you open the door for him to unleash a shot from distance, a back four’s nightmare. Each of Belgium’s last 11 World Cup goals have come in the second half. Tunisia have scored with their only shot on target so far at this World Cup. 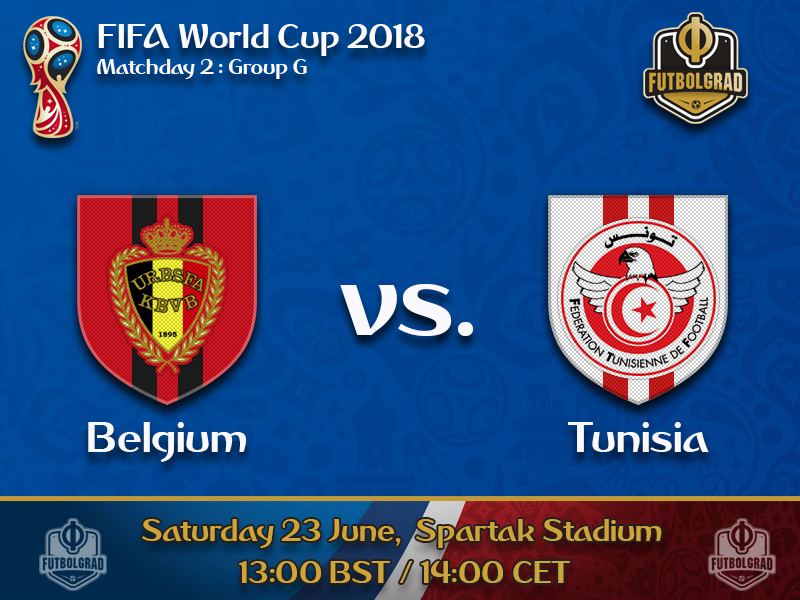 Belgium are unbeaten in their last 10 World Cup group games (W5, D5), Tunisia are winless in their last 12 World Cup matches (D4 L8). Courtois – Alderweireld, Boyata, Vertonghen – Meunier, De Bruyne, Witsel, Carrasco – Mertens, Hazard – Lukaku. Ben Mustapha – Bronn, S. Ben Youssef, Meriah, Maaloul – Skhiri – F. Ben Youssef, Sassi, Badri, Sliti – Khazri.